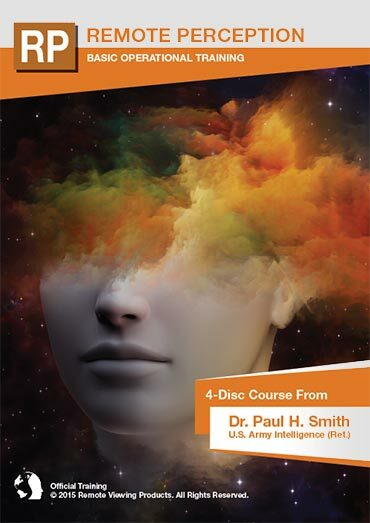 Retired U.S. Army intelligence officer, Dr. Paul H. Smith, has finally released the world's first genuine Remote Perception home training course in which you work alongside a live filmed class! 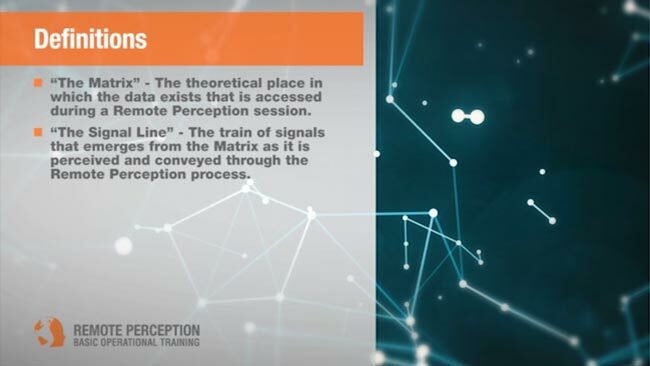 This truly immersive program will teach you Remote Perception from the ground up with real-world targets, feedback and results; all without the need for any previous experience or skill! I've been following Paul Smith for years on Coast to Coast AM and he's the real deal. He has always given it straight and you can be sure that his Remote Viewing trianing methods are as good as it gets. 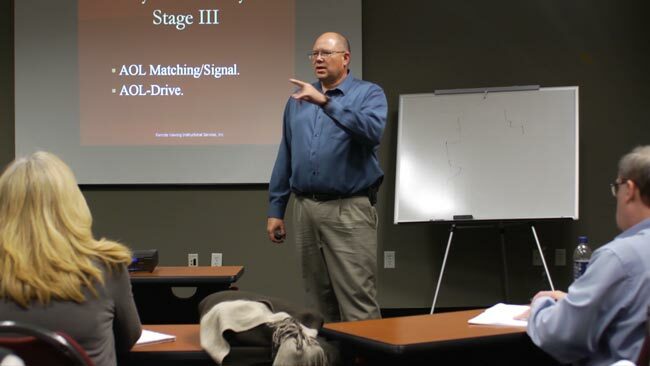 If you're just getting into this for the first time, this course is the perfect one to begin with and is packed with not only with tons of interactive training but presetns scientific data that supports how this all works that you can share with friends. You will easily be blown away by this. I thought if this set is anything like Paul's last offering with his dowsing set then this going to be fantastic. Until now, Mr. Smith has never released a DVD set for remote viewing so it's about time! After experiencing this first hand, not only do you really see results, and I can't stress that enough, but the quality of production and information is head and shoulders above anything out there. this set could easily be sold for double the price so I snatched one up because I've seen priced on these sorts of things actually GO UP once word gets out how they actually work and teach you the impossible. I've been a big fan of Paul ever since I watched his bonus feature on the Suspect Zero Hollywood DVD. 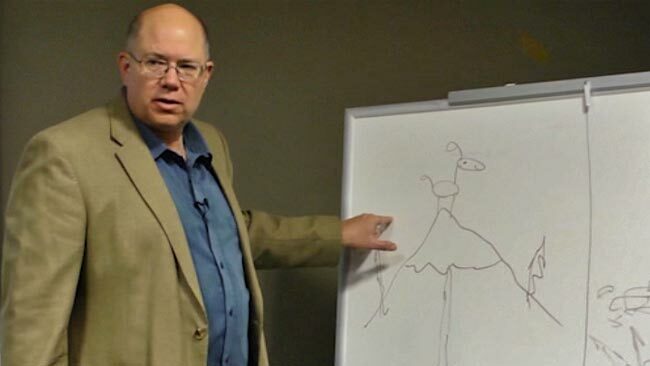 His ability to take a perfect stranger and teach him Remote Viewing in less than a day and have THEM do a real world blind target with real results, live on film, blew me away! This trianing was really part of a top secret military program and has proven to be authenitic over and over again. there are no mind tricks or anything going on her.e This is the REAL THING and I am so excited that Paul decided to reelase his training program on DVD. Thank you, thank you, thank you! I've followed Dr Paul smith on C2C for years. 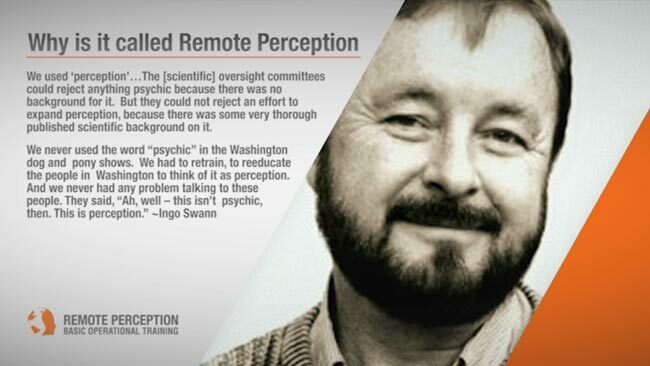 He doesn't over sensationalize Remote Viewing so many other instructors but he does provide some of the best hands on training in the world. 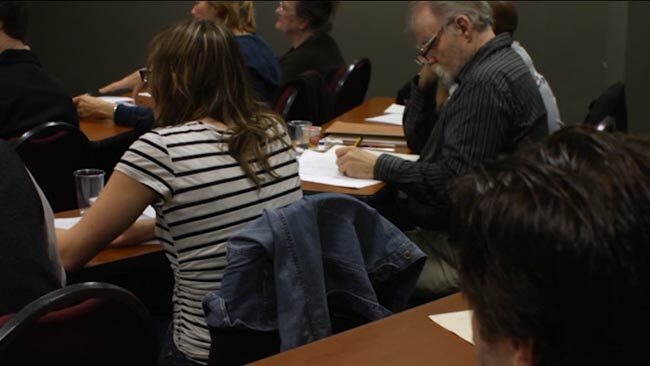 This course provides a lot of content for a fantastic price (live trianing normally costs you $2,000 and up). My only complaint is that I wish this went beyond just the day-1 basic training stuff. Though amazing presetned with TV quality production value, I want more! Here's to hoping an advanced course comes out some day or I might just have to sign up for that live training he offers. Enter a valid email and your member access code which is found on an insert inside of your Remote Perception product coase to proceed to the template download page. © 2019 Remote Viewing Products.